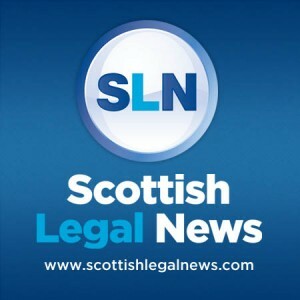 SCOTTISH Legal News is the daily news service for Scotland’s dynamic legal community. It is circulated free to over 9,900 subscribers and is published by E-News Now Ltd, one of Scotland’s leading business-to-business online publishers. Baktosch Gillan has edited Scottish Legal News since its launch in June 2008.